Everyone will appreciate the sparkling quality of these optic ornaments that are void of the jade color present in those of lesser quality. Better yet, you'll find them priced the same or better than those made of jade glass. 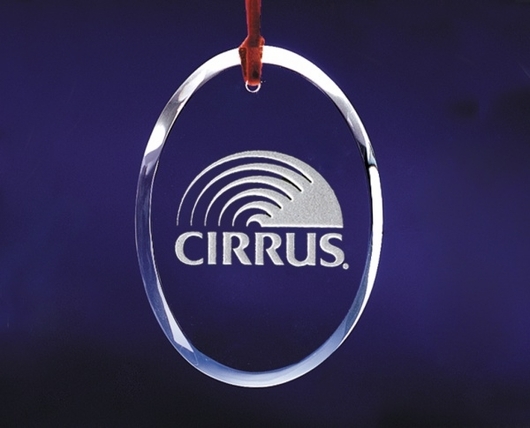 These ornaments work equally well as year 'round suncatchers, and their quality promises to enhance your image like no other. Red hang cord included. Gift boxed.